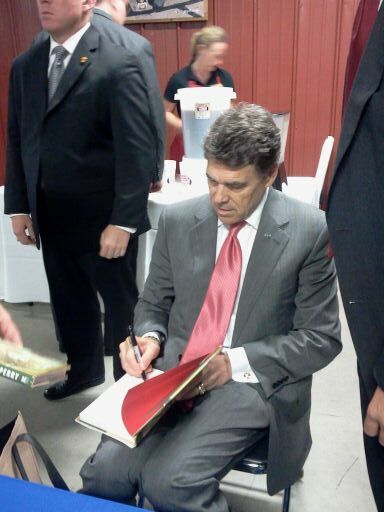 Texas Conservative Republican News: 2012 Texas State Republican Convention Kicks off in Fort Worth, TX today! 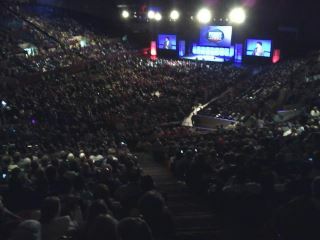 2012 Texas State Republican Convention Kicks off in Fort Worth, TX today! I am currently at the biggest gathering of Republicans in the world. The 2012 Texas State Republican Convention on Fort Worth, TX. the location is obviously too small for this convention and in the next 2 years we either need to ask the location to find more rooms for us or we need to find out how much it will cost to break the contract and have the convention somewhere else in 2 years. 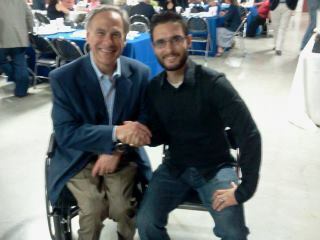 Texas Attorney General Greg Abbott told me he believes the Supreme Court will strike down Obamacare. Decision to come this month! Governor Perry said he believes Obama is getting ready to print more money to try to save himself by making the economy look like it has more money and is doing better.. This would of course cause devaluation of the dollar.